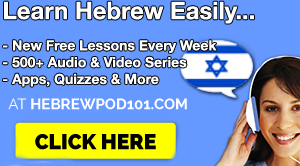 Looking for Biblical Hebrew lessons? 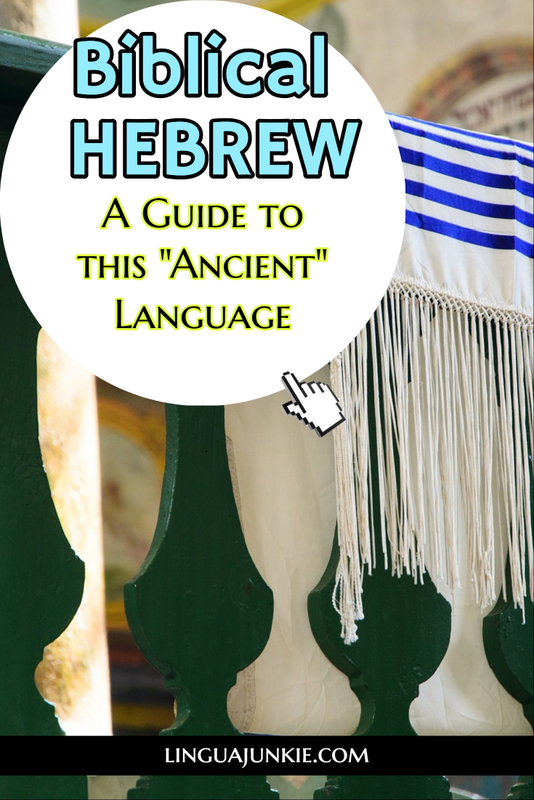 In this comprehensive guide, you’ll learn a bit about grammar, vocab and the unique points of Biblical Hebrew. Sounds good? Good. 1. What is Biblical Hebrew, you ask? Biblical Hebrew (or classical Hebrew) is the language of the Old Testament of the Bible and the archaic form of Modern Hebrew. The earliest archeological records show that Biblical Hebrew was used for writing and speaking from around 1300 B. C. until 300 B. C. For many decades after, it only existed in the Bible and in the texts explaining it. People mostly used it for prayer and for reading the Old Testament of the Bible. Biblical Hebrew and Modern Hebrew share the same alphabet and writing system. So if you know Modern Hebrew you can easily read any Biblical text. But, it would be much more difficult for you to understand it. 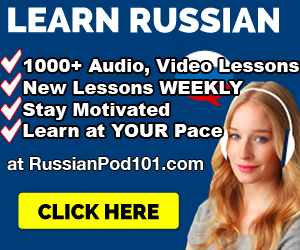 In order to do this, it is necessary to learn all the peculiarities of Biblical Hebrew, like grammar, vocabulary and syntax. Learning Biblical Hebrew will help you read the Bible (“Tanakh”) in its original form. You can read their translated versions, but, unfortunately, it is impossible to transfer all the details and peculiarities in translation. Let’s move on to the next Biblical Hebrew lessons. 2. So, what’s the difference between Biblical and Modern Hebrew? Modern Hebrew has been modified to suit the needs of modern life. A ton of new words and terms were created to name new things that didn’t exist 3,000 years ago. For example, words like: computer, bicycle, car, telephone, molecule and so on. Biblical Hebrew uses words that have more specific theological meanings and are either no longer used, or have a new, more “modern” meaning. There are only about 8,000 words in the Bible. It is clear that in the spoken and written language of that period, there were much more words, however they were not used in the Bible. The biblical vocabulary, though limited, is the most important basis for the new Hebrew vocabulary. In other words, if you want to learn Biblical Hebrew, you should focus on the words! So, what about Biblical Hebrew grammar and modern grammar? There are three tenses in Modern and in Biblical Hebrew. The Past, Future and Present. But, they are formed according to different rules. Unlike Modern Hebrew where the Subject comes first, in Biblical Hebrew the verbal predicate is often followed by the subject. Let’s move on to some more Biblical Hebrew lessons. 3. Who learns Biblical Hebrew nowadays? People in Israel speak only Modern Hebrew nowadays. For prayer. Most of the Jewish prayers are in Biblical Hebrew, but there are Modern Hebrew prayers as well. Biblical Hebrew is studied by Rabbis both in Israel and outside the country. It is necessary for Rabbis to be able to read and understand the Holy texts and the texts explaining it. Kids study the Old Testament of the Bible at school. That is why most Hebrew speakers who grew up in Israel know the basics of Biblical Hebrew. If you’re interested in Biblical Hebrew lessons, you’ll want to cover grammar. Most words in Biblical Hebrew are formed from a three-consonant root or a derived verbal stem that is used to express grammatical voice. 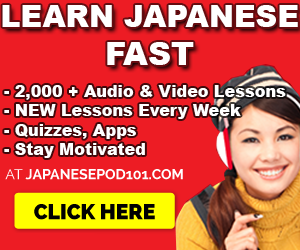 A verb that stands before two subjects corresponds to the first subject in gender and number. חֲמִשִּׁים אִישׁ בַּמְּעָרָה (can be literally translated as: fifty man in the cave). The word “אִישׁ” (ish – man) is used in singular instead of “אנשים” (anashim – people / men). 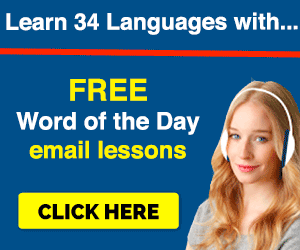 i hope you enjoyed the Biblical Hebrew Lessons in this article.